The PortlandonTheMarket.com property search allows you to easily view all Lair Hill Portland homes, condos and foreclosures that are currently available. Once you set up your search you will be able to get new property listings daily that match you criteria so you can be informed more then any other buyer in the market. You can refine and save searches from any of the search options on this site. Lair Hill is located in Southwest Portland and is bordered by the Willamette River and the West Hills. This area features fantastic historic homes, curvy streets, large trees and great schools. 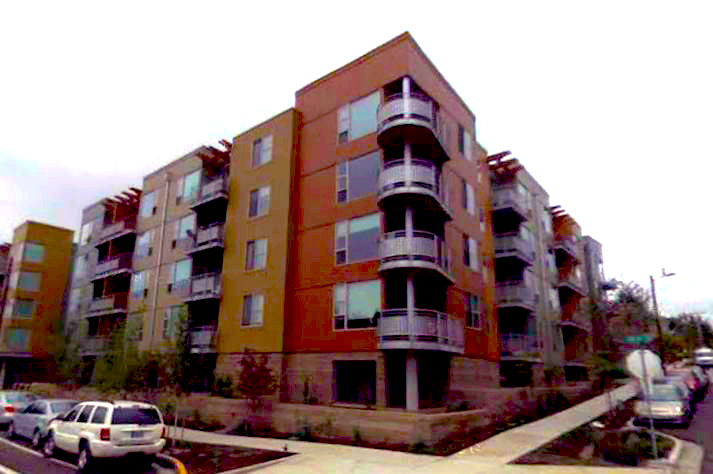 Lair Hill is right next to Downtown Portland, yet gives you a single family residences in an amazing neighborhood. This is a great neighborhood for condos and single-detached homes.